Flashback to a few years ago and it seemed like the only thing folks were saying about the Detroit Department of Transportation (DDOT) was cuts, cuts and more cuts. Thankfully, however, the situation at the bus agency now appears to be changing. 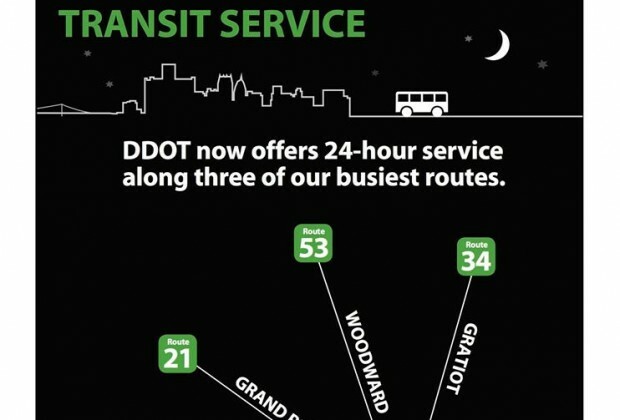 On Jan. 23rd, DDOT brought back 24-hour service to three of its routes and implemented adjustments to around a dozen others. Round-the-clock bus service has been added to Woodward (#53), Gratiot (#34) and Grand River (#21), three of DDOT's busiest routes. Other changes include a bunch of revised schedules, extending the Eight Mile's route to Mack and Moross and modifying the Fort Street line to incorporate completed construction on the River Rouge drawbridge. Click here for a complete list of changes. 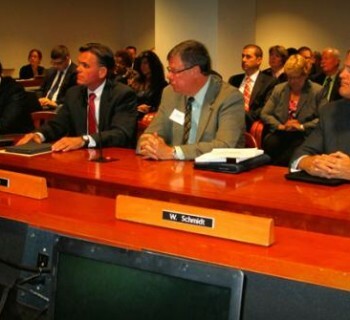 Hemmed in by budgetary constraints, DDOT eliminated round-the-clock bus service back in 2012. Neil Greenberg, DDOT's Manager of Scheduling and Service Development tells Mode Shift the agency has been interested in expanding service again for some time. 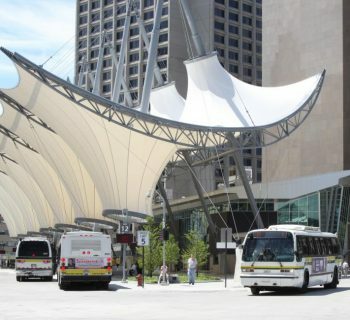 The revised route plan was developed through a process that involved consulting with customers at several public meetings. According to Greenberg, riders were quite vocal about expanding service on Woodward, Gratiot and Grand River, three routes that DDOT intends to make the "backbone" of its revamped system. The new changes have been designed to be "revenue neutral." "We took a very introspective look at the system and said: 'OK, where can we clean up some areas of excess capacity and invest that into areas that are crying for more service?'" Greenberg says. "We're really trying... to look beyond the confines of our traditional network and ask: 'Well, what [are] better ways to connect these dots.'" Greenberg hints that the recent changes may be a sign of more to come. "There's definitely a change in strategy afoot," he says. "We're not saying we're restoring 24-hour service, we're saying we're adding 24-hour service. We want to get people thinking in terms of looking forward rather than backward." 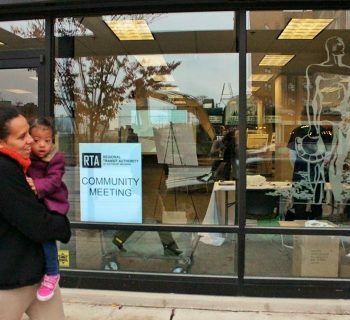 At a January public meeting explaining the changes at Detroit's Rosa Parks Transit Center, transit rider Launzy Sims, whose father was a Detroit streetcar driver, called the new night-time coverage "a step in the right direction." "I'm glad they're restoring some 24-hour service, even though it's minimal," he told Mode Shift. "This is a 24-hour city. We need that for jobs. I lost a job because of that." Ruth Johnson, Assistant Director of the transit advocacy group Transportation Riders United (TRU) tells Mode Shift she's excited about the new changes for several reasons. "One, it is addressing the needs of riders for 24-hour service as well as adding service at the beginning and the end of route,' she says. "But also the process really listened to riders, drivers and other community leaders." "I also think that it's been a good model for other transit providers and the Regional Transit Authority to use," she continues, "to have these type of dialogues over time to really figure out how to better coordinate [and] how to add service...to create a wonderful regional transit system." Customers can make suggestions to improve service by filling out this form on DDOT's website.